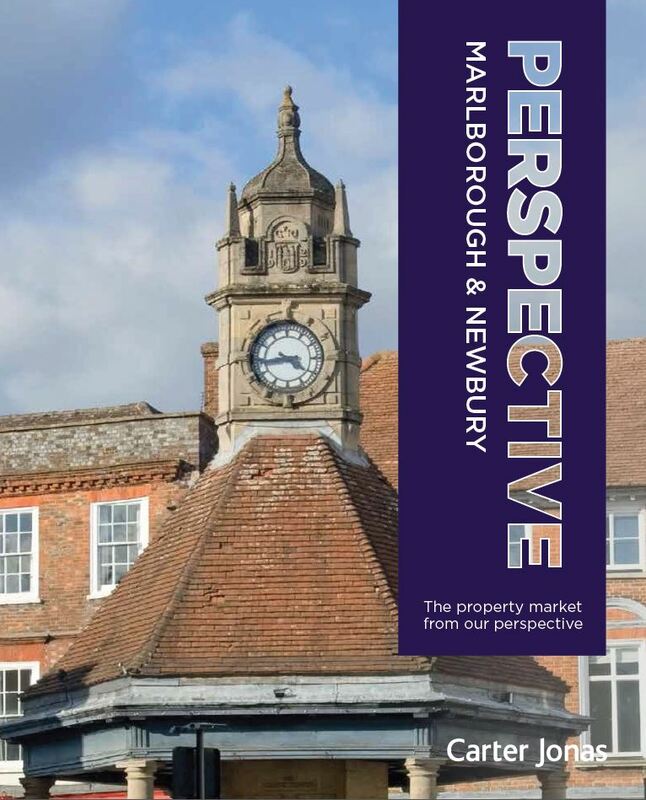 Conveniently located on the High Street, Carter Jonas merged with Dreweatt Neate back in 2009, and we have been dispensing expert advice on buying, selling and letting property in Marlborough ever since. We believe that communication is essential to our success. Marlborough and the Pewsey Vale are surrounded by a rolling and verdant landscape, ancient forests and are close to the World Heritage Sites of Avebury and Stonehenge. We are an experienced team and pride ourselves on the highly personalised service we offer to clients in all aspects of rural and residential sales and lettings. Carter Jonas found and vetted an excellent tenant, arranged everything needed to establish the rental agreements, managed the deposits and deposit insurance as well as a multitude of other details which would otherwise have created problems for me.